So long, salmonella. DŌ founder Kristen Tomlan has found a way to create delicious cookie dough confections, all without the fear of consuming raw eggs (she uses a pasteurized egg product—sounds weird, but we promise you won't notice). And now, after selling her droolworthy concoctions for years online, she will be bringing her unique treats to a NYC storefront next week. 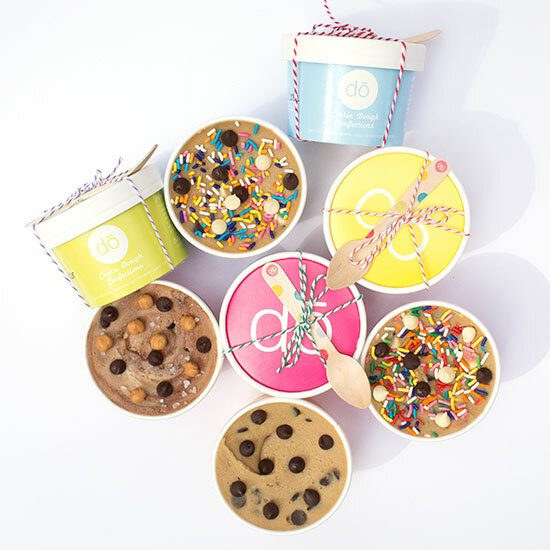 Located in Greenwich Village, the 15-seat shop will feature DŌ's signature packaged flavors like sugar cookie, chocolate chip and oatmeal M&M, as well as ice-cream “sanDOwiches," milkshake and brownie blends. It's like a bakery where nothing is baked. This is pretty much a dream come true for, well, pretty much everyone. Because who seriously doesn't like cookies? If you don't , you should seriously seek medical attention. Something is wrong with your brain and/or taste receptors.